Brian Ach/GettyCo-founder and CEO of Vice, Shane Smith. Vice had a “non-traditional” workplace agreement that made some female employees feel as if they couldn’t speak out against sexual harassment at the company. Although the company denied that the agreement was ever used to justify bad behaviour, it no longer asks new hires to sign it. The agreement’s details are part of a New York Times investigation into sexual misconduct at the company. Dozens of current and former employees at the edgy news and entertainment media company Vice recently spoke out to The New York Times against what they characterise as a toxic culture of sexual misconduct at the company that was enabled over the years by top executives. Some of those employees allege that that culture was perpetuated by what the company called a non-traditional workplace agreement. Until recently, the Times noted, Vice asked its new hires to sign the agreement, which former employees say made them feel as though they weren’t allowed to complain about harassment. Columbia Journalism Review first reported on the contract in 2015, and The Daily Beast outlined some of its details in an investigation published last month. The agreement started off innocuously, warning employees that sexually provocative and explicit videos, images, and audio recordings are part of the Vice brand. Then it went a step further. “Although it is possible that some of the text, images and information I will be exposed to in the course of my employment with VICE may be considered by some to be offensive, indecent, violent or disturbing, I do not find such text, images or information or the workplace environment at VICE to be offensive, indecent, violent or disturbing,” the agreement stated. The key phrase – “workplace environment” – suggested to some women that they were not supposed to speak out against improper employee conduct that made them uncomfortable, according to The Times. Former and current employees also told The Daily Beast that managers often used the agreement to justify inappropriate behaviour. Phoebe Barghouty, who started working at Vice in the summer of 2015 when she was 23 years old, claimed that former editor-in-chief Jason Mojica confirmed if she had signed the contract before asking how “flexible” she was. Mojica, who was involved in a settlement with another former employee who accused him of inappropriate behaviour, denied Barghouty’s version of events. He was fired last month. Vice has also denied that the non-traditional agreement was used to excuse bad conduct. 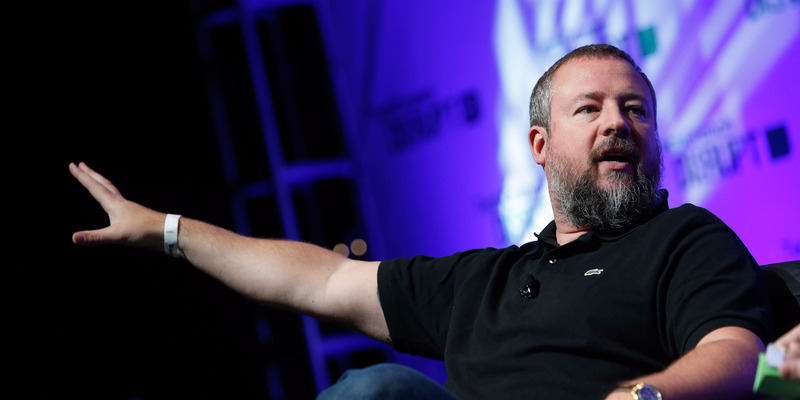 According to the Times, Vice said the agreement “was always meant to address content – it had nothing to do with conduct,” and that the company stopped using the agreement when it realised employees were concerned about it.